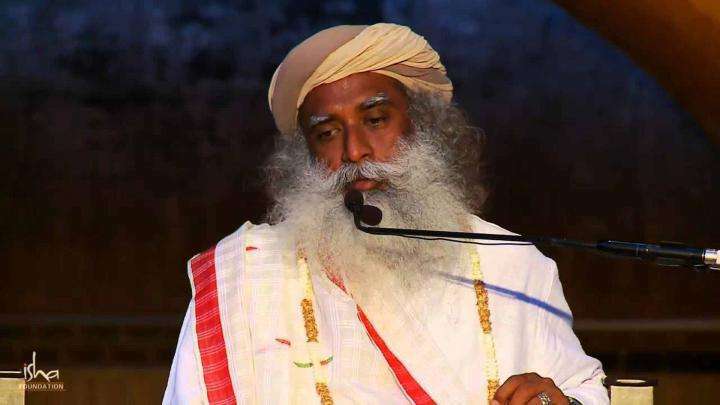 Highlighting the importance that yoga holds in our lives today, Sadhguru speaks on the relevance of the International Day of Yoga and how we can benefit from this ancient science. 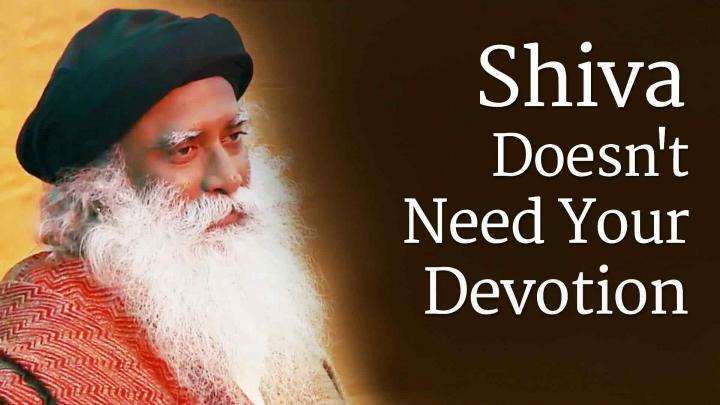 A seeker asks Sadhguru about the importance of devotion, to which Sadhguru replies that being devoted is not about someone or something. 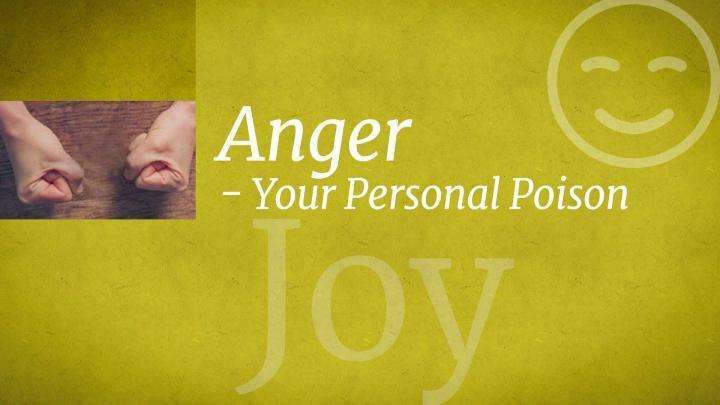 Sadhguru examines why we get angry and how we can respond differently – it may be easier than we think! Sadhguru speaks about the nature of sound and form within existence.